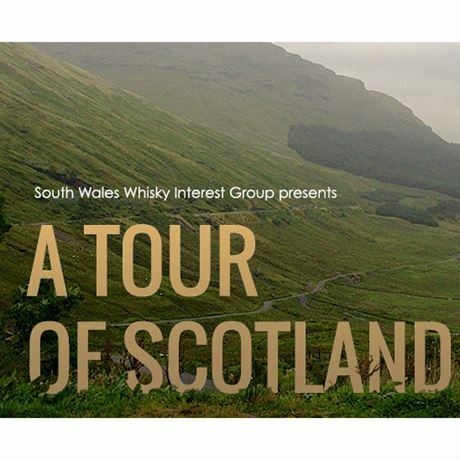 The South Wales Whisky Interest Group (SWWIG) presents a Tour of Scotland Whisky Tasting. Many countries produce whisky, but with over 100 distilleries across six regions, Scotland is the undisputed home of the single malt. From the light, sweet whiskies of Speyside to the heavily peated, smoky drams of Islay, the range and variety of Scottish whiskies is simply staggering. Join us at our friendly, informal event at Cardiff's Old Market Tavern as we guide you through an eclectic mix of 6 hand-picked single malts from across Scotland. Everyone is welcome, from whisky connoisseurs to those trying whisky for the first time.